Moved into a new subdivision? 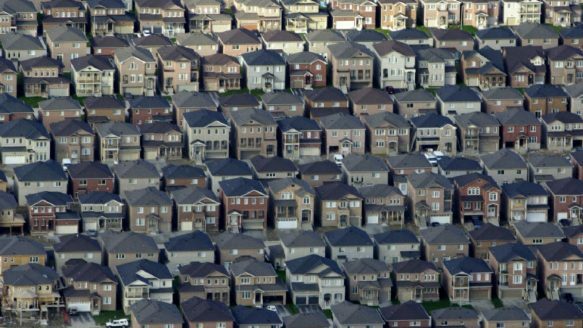 Perhaps a brand new home in Vaughan, Markham, Aurora, Maple, Kleinburg, Mississauga, Brampton, or Milton? Living in a new house is a wonderful experience, you get to grow into it make it your own. But it also has some downsides; if you’re in a cookie-cutter subdivision in the GTA then the chances are your home is a variation on a few models, with a plain, if not unfinished, outdoor space. Not to worry, we’ll help you transform your outdoor space into one that adds a unique look to your home, making it stand out from the rest of the suburb. 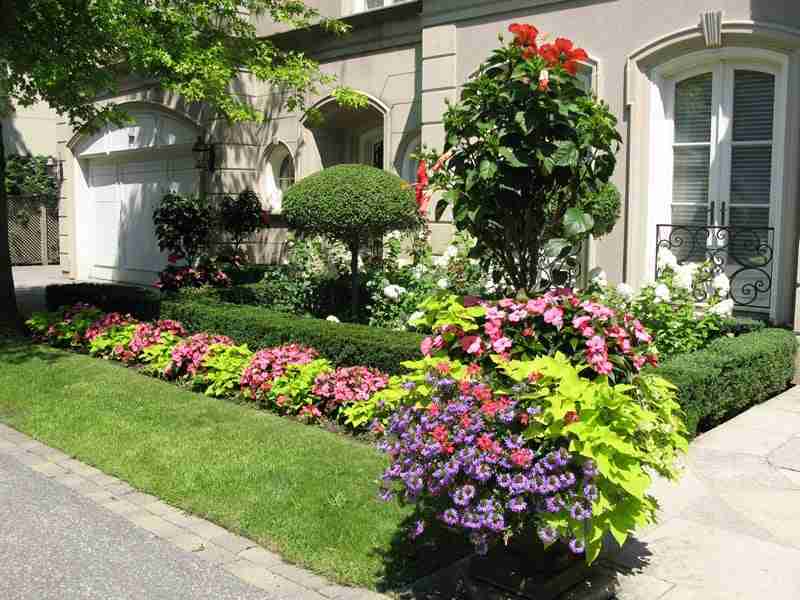 To make your home truly unique and reflective of your style and taste is to design a unique garden for the front of your home. It’ll become a beautiful botanical greeting that you will see every time you return home. There are a number of things to consider before starting your garden: your hardiness zone (zone 6 for the GTA), soil quality, drainage, how much sun your garden will get, the right plants and flowers, trees and shrubs to add, getting rid of invaders, and more. Sounds like a lot? Let us help. 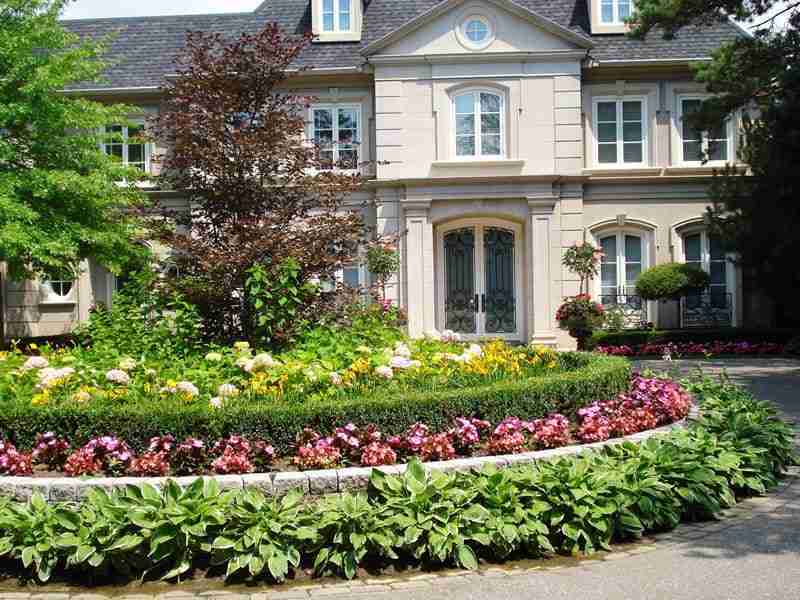 We can help design your dream front yard garden that’s perfect for your space. Your backyard is an extension of your home. Is there anything better than enjoying a sunny weekend brunch in your own backyard? 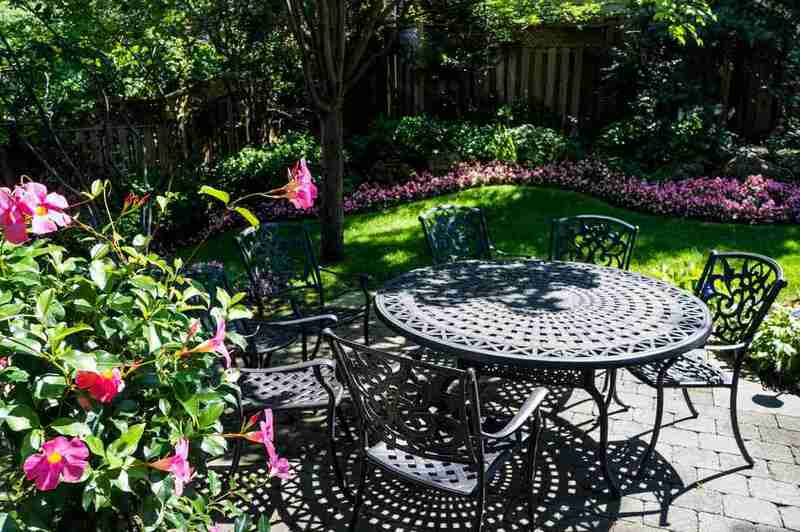 Or entertaining guests in a beautiful outdoor setting? Bring your backyard to life by adding pavement, walkways, pavers, or flagstone – to make the space easily to navigate. You can then add outdoor furniture, a bbq, or anything else your heart desires. 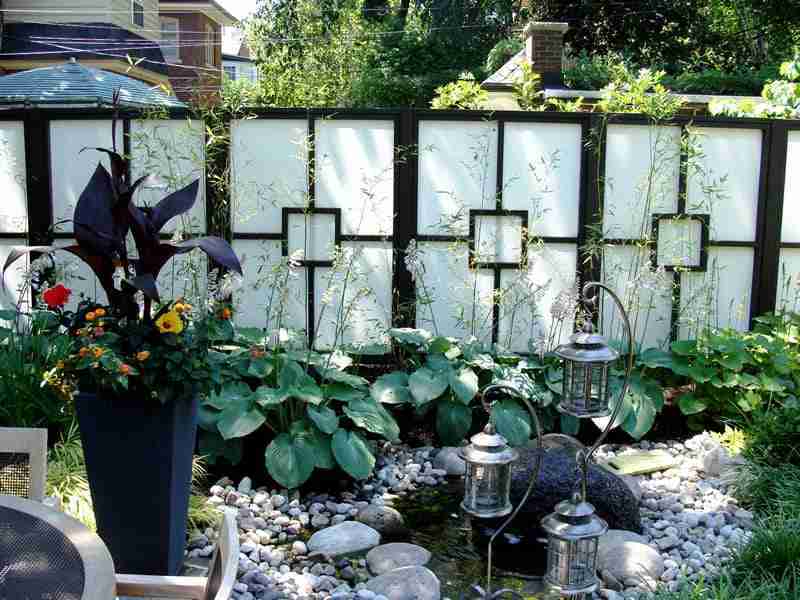 Want more greenery in your backyard? Why not add some shrubs, trees, plants, and flowers? Have trouble deciding which will thrive in your space? Let us help you design your backyard. 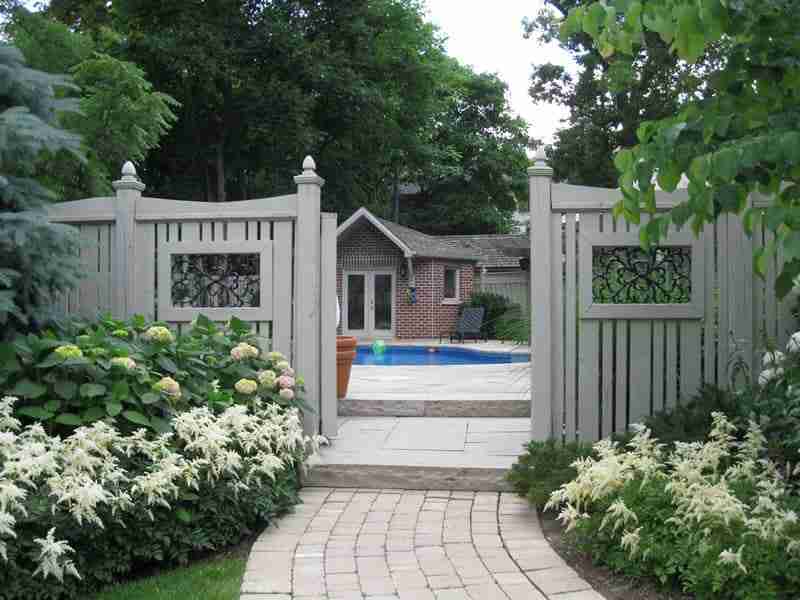 Make your backyard more private with a fence. Fences don’t have to look bleak and unwelcoming – you can add a beautiful wooden fence that will compliment your space. You will need to ensure that the design of your fence adheres by municipal standards and that it won’t disrupt any services to your home, such as cable, hydro, or gas. You’ll then want to select a material that looks good and will last a long time, you may also want to consider the rest of your backyard design to ensure the fence material compliments any future structures you decide to build. Need help with constructing fencing, screens, protective gates, or any other outdoor structures? Contact us. 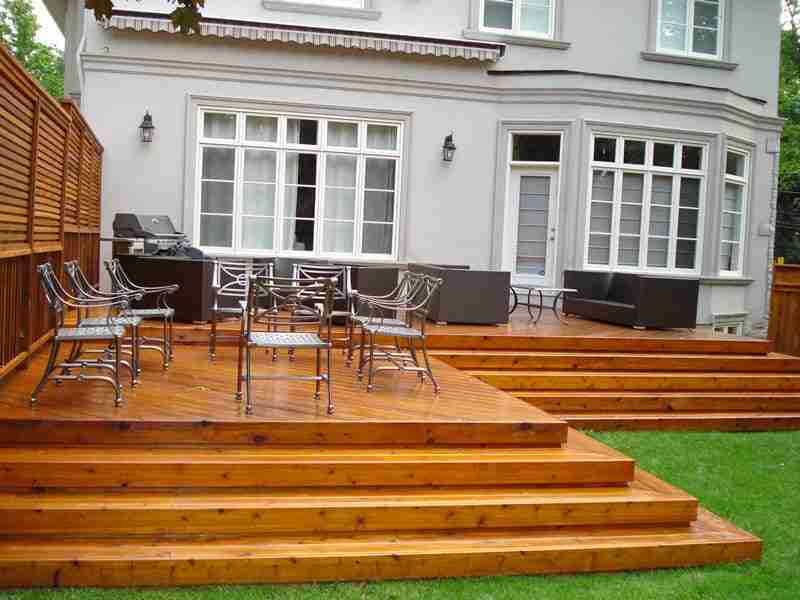 A way to make your backyard a seamless extension of your home is with a lovely deck. A beautifully designed deck will let you make the most of the summer months. Like with fences, you will need to ensure your deck meets municipal standards and is constructed without obstructing other things. If you need any help in adding a deck to your home, contact our team. Our team can help you choose and build your driveway in a way that compliments the rest of your house and outdoors space. Although it’s not seen as much as the front of your house, be sure that you’ll be visiting the side of your home pretty often. It’s where most people store their recycling and garbage, and depending on your home’s layout, it may also be the best way to get to your backyard. So, you’ll want to have an easy way of getting around the side of your house – especially in the winter time when ice and snow are everywhere. Our team can work with your to select the best way to finish the side of your house. You can choose from a variety of pavers, flagstone, or natural stone. Learn more about our landscape construction services today. An easy and quick way to enhance the look of your outdoor space is with a gorgeous seasonal planter. There are many guides available online to creating your own. You’ll want to place close attention to selecting a good sturdy planter, a combination of plants that’s seasonal (see our picks for each season), the right soil, and — of course — the right care. We can help you create a planter that is personalized to your home, style, and the relevant season. Our process includes our team coming to your home and assembling the planters on site while taking into account the planters location, your home’s design, and your preferences.